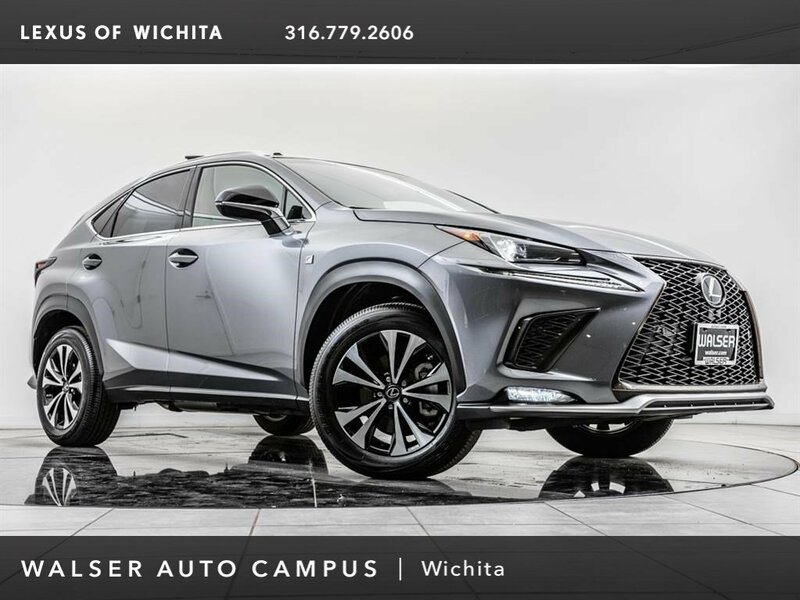 2018 Lexus NX 300 F Sport located at Lexus of Wichita. 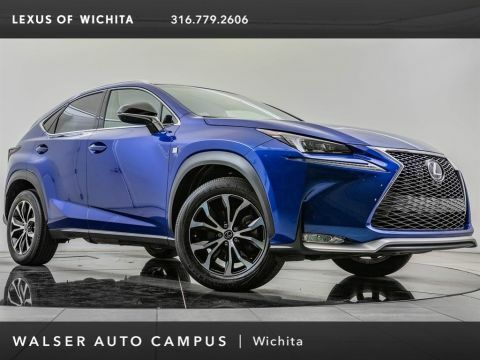 Original MSRP was $47,788. 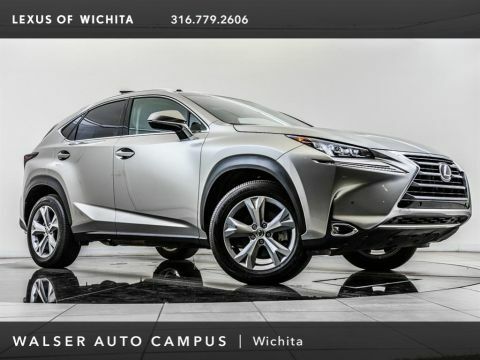 Nebula Gray Pearl with a Circuit Red F Sport interior. 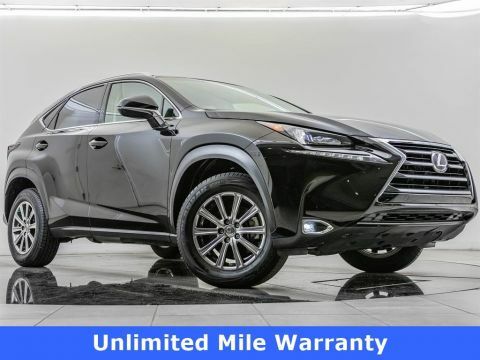 This 1-owner 2018 Lexus NX 300 F Sport is equipped with Navigation, Moonroof, Heated and ventilated front seats, Rear view camera, Blind spot monitor, Rear cross traffic alert, Intuitive park assist, Cold weather package, Adaptive variable suspension, and SiriusXM radio.